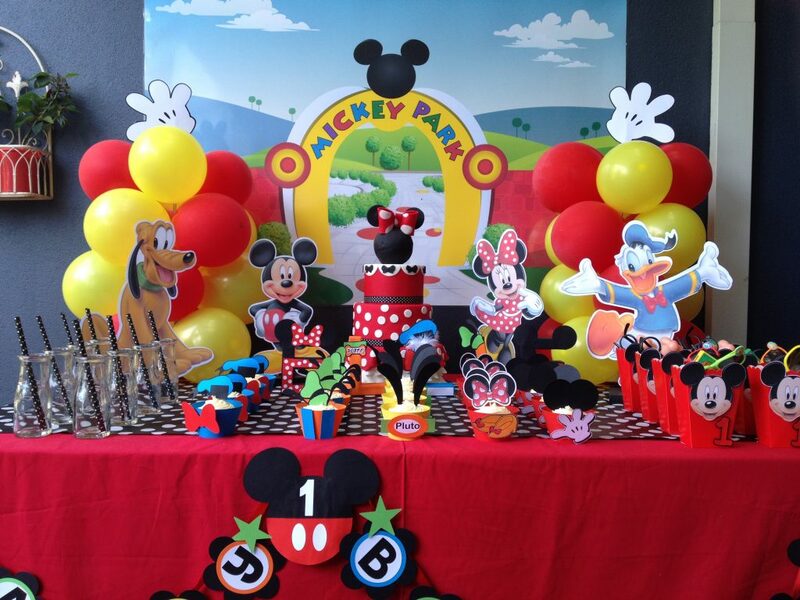 Mickey Mouse Clubhouse Party Decoration centrepieces! Whoop Whoop!!! Yes, that’s right, how exciting. You guys have been asking and asking and I have finally gotten around to doing them. 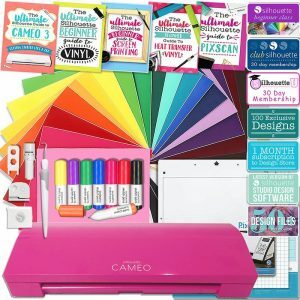 Print out your images on the white card stock. These images will print on a A4 page. 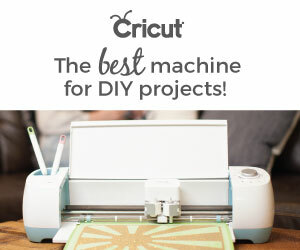 Join our community for free printables and some amazing DIY party ideas, straight to your inbox! 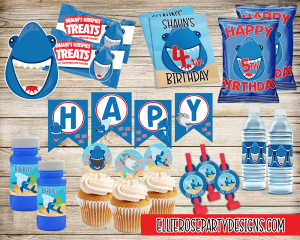 Plus our FREE Kids Party Planing printable! Hello! 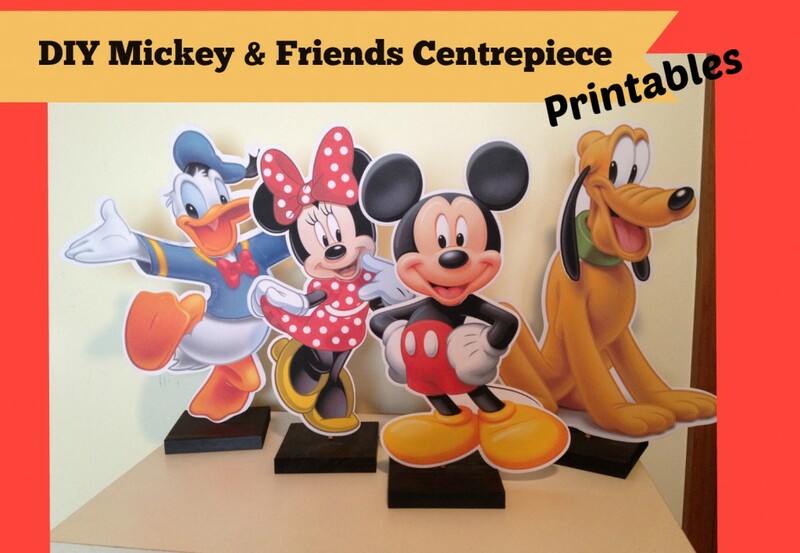 Thank you for sharing these pics to make centerpieces. I was wondering if you by chance had a file to print them out bigger. If so, could you please share with me? Thank you so much! Did anyone figure out how to mirror these designs so they have a back? 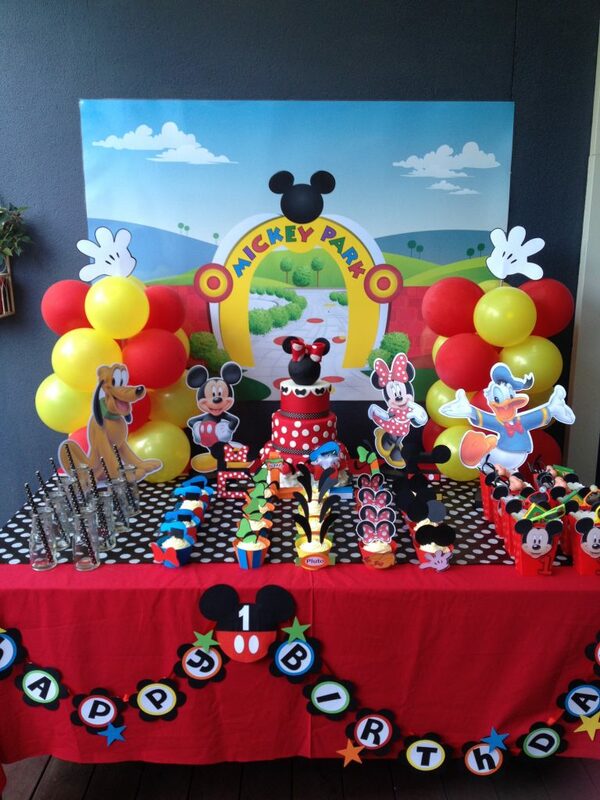 The information you shared helped me a lot for My little girl birthday party!! !